MISSING 16-year-old schoolgirl Brittney Thompson has returned home. Police said the teen who disappeared on Friday, walked into her Morne Diablo house on Monday evening shortly after 5 pm. The teen has also denied any reports that she was at a house with an unidentified man at Cashew Gardens, Chaguanas. 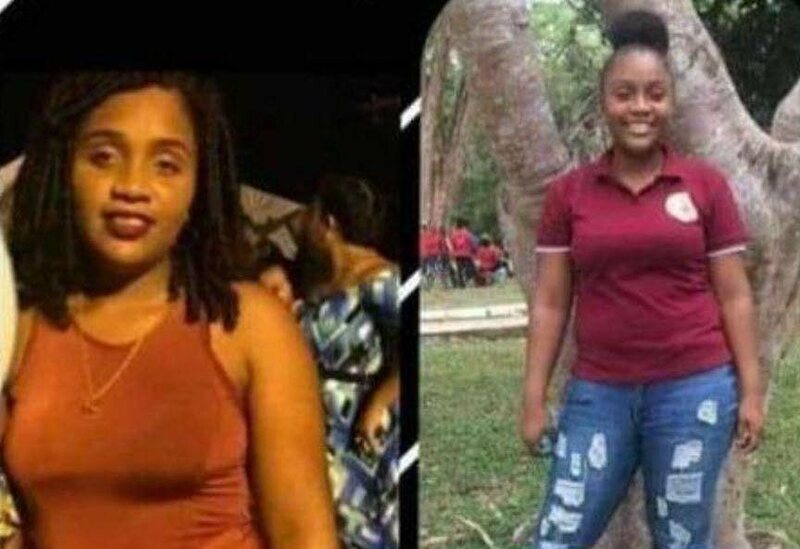 Police interviewed her and said Thompson told investigators she went to the home of relatives in La Brea where she had been staying for the past days. Reply to "Missing schoolgirl returns home"